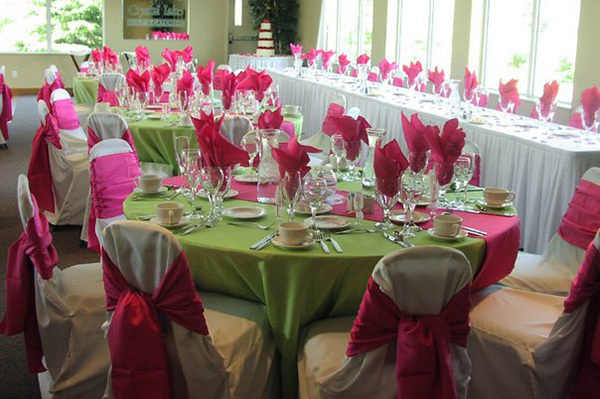 The BUCK HILL EVENT CENTER is a private banquet room with a vaulted ceiling and large, picturesque windows with beautiful views of Buck Hill and the woods. This Event Center is 3000 square feet and can seat up to 220 people for a plated dinner. BLACK DIAMOND RESTAURANT is a fun retro ski & Snowboard themed Restaurant with a full menu and full bar. It is a great spot for people with smaller parties to come celebrate birthday parties, luncheons, relaxed Corporate events. The HUTCH CHALET is a cozy room that can seat up to 70 people, perfect for company parties and smaller gatherings. It’s Chalet appeal with a wood burning fireplace, vaulted ceilings, and views right at the bottom of Buck Hill, make this a perfect fit for a fun day at Buck Hill.